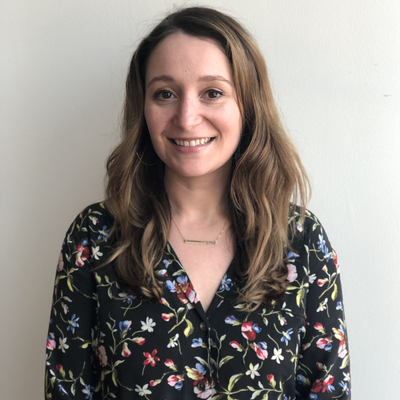 Julie Abramowitz Tornow is a Senior Associate on the Engagement Team at 270 Strategies. Her experience includes years of work in and around classrooms, planning member and large scale events, and public relations. Julie has a passion for education and comes to 270 after 5 years as a Chicago classroom teacher. A certified teacher with endorsements in learning behaviors and English as a second language, she has taught elementary, middle, and high school students in both co-taught and self-contained settings. Julie has worked for TNTP as a new teacher instructor and a new teacher development coach and Relay Graduate School of Education as a curriculum writer. Julie previously worked at WE Schools, where she engaged Minnesota teachers around utilizing a “service-learning and civic action” curriculum with their students. In her role as Senior Program Manager, she helped plan and execute youth leadership conferences in Minnesota and Illinois and WE Day, an arena-sized event celebrating students who want to make a difference in the world, in New York, Illinois, and Minnesota. She has also served as an Assistant Account Executive at Zeno Group and supported the public relations teams at Edelman. Julie graduated from Johns Hopkins University with a B.A. in Writing Seminars and a focus in poetry. She is a member of the Religious School Committee at Chicago Sinai Congregation. Originally from Armonk, New York, she currently lives with her husband and several houseplants in the Lakeview neighborhood of Chicago, and she is happy to root for the home team (wherever she is).